Last year I got asked to interview an artist called Wrabel. I did not know his music back then, but it didn't take more than a song for me to be completely conviced. So it did my research and along the way I quickly realised that I was going to chat to a very fascinating person. The phone interview we recorded is still one of my favourite interviews I've done so far, so in case you'd like to listen to it - just click here. Today I'm stupidly excited to share Wrabel's most recent single with you. He is now working on his debut album which we will get to hear in 2017. 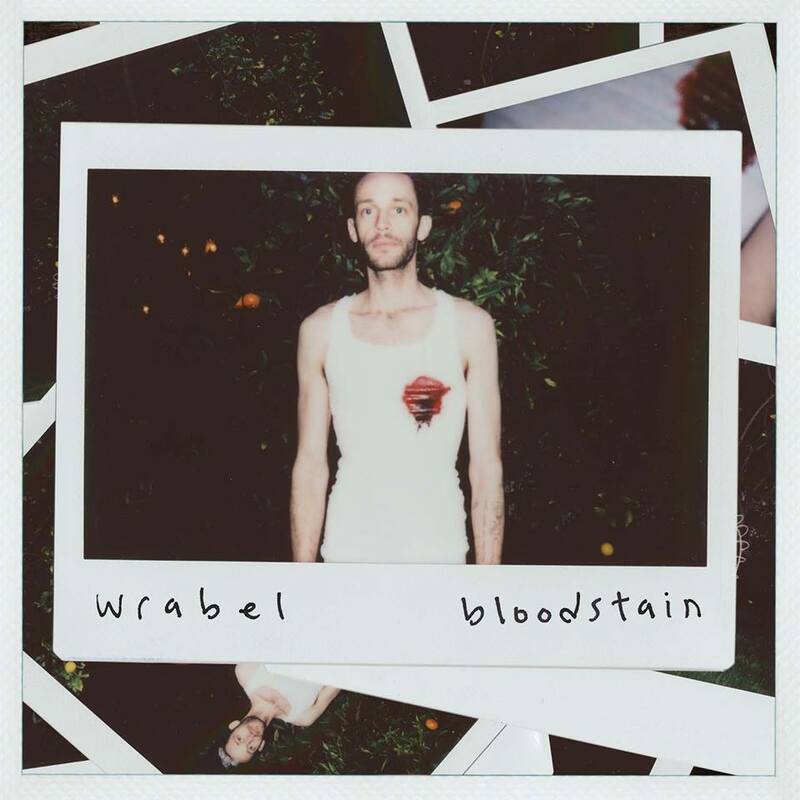 And just recently Wrabel released a new single, "Bloodstain". It has clearly got a strong R'n'B vibe to it; Wrabel's warm and expressive voice tells the story in such hypnotizing way. Whether you can relate to the song or not, you'll end up eagerly following every word, processing it with care. The beats are the leading element of the song and guide you through the emotions; subtle e-guitar elements highlight the intense parts. I also want to talk about the lyric video for "Bloodstain". It's a video collage of instant photos (known as Polaroids - but, fun fact - Polaroid is a brand, not the actual photo.) and it's done brilliantly. The photos take you on Wrabel's journey of dealing with heartbreak. It's documented in an intimate and artistic way. It's refreshingly creative and it's everything we needed. Check out the lyric video for "Bloodstain" below!